Brock Ward, Miller county agent, recently posted info about what he’s seeing in the wheat fields. To go to his blog post with photos click on the following, Spring Creek Extension News. 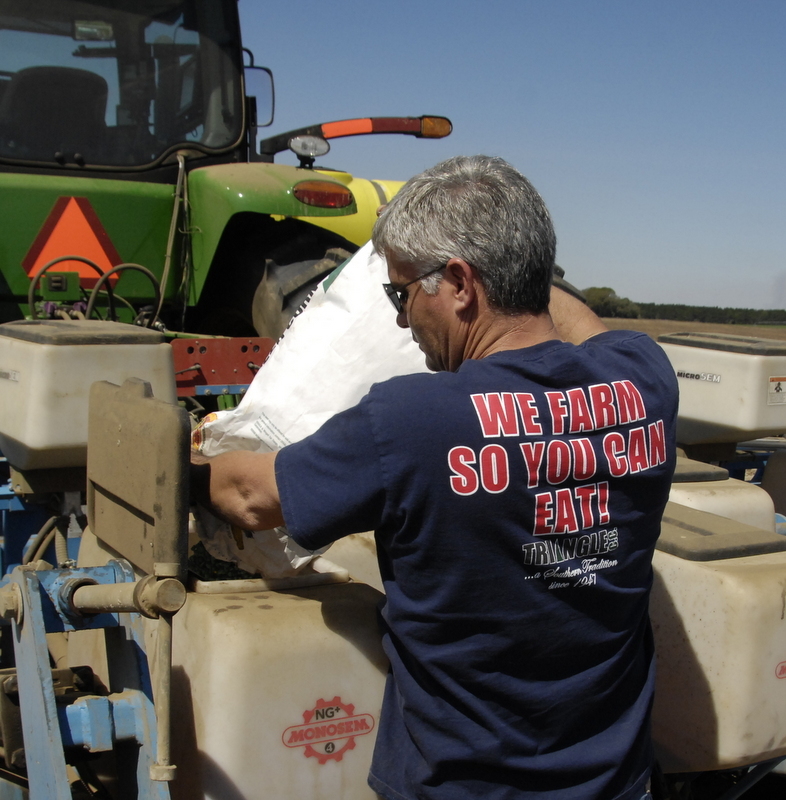 Whether to plant corn now or wait a while is what we are thinking about…. In some spots that question is answered due to soils being too wet. We don’t want to make a mess by planting when too wet, for sure. Often we look at soil temperatures. On corn we look at the 2 inch depth. As I’m writing this at 8:30 on Friday morning the 2 inch soil temperature at the Donalsonville Airport is 51 degrees. But it should rise during the day. What we really need to look at is the average over the last few days. It’s in pretty good shape. Going back in time from yesterday 58,63,64,63. At soil temps above 60 corn comes up quickly. As long as we have 55 it will still emerge but a little slower. Tonight will be cool but after that we will be in a warming trend with no heavy rains coming so we should be good to go. I couldn’t argue with getting a field planted before then. We don’t know how cold it will get in the next few weeks, so we may want to space out plantings, but it could get real rainy in a hurry so we need to have some in the ground, too. Here’s a photo from last year. I like the shirt. We need Doctors, carpenters, plumbers, consultants a lot but we need farmers at least 3 times a day!! I kinda like to eat that often and I like my cotton shirts, too. 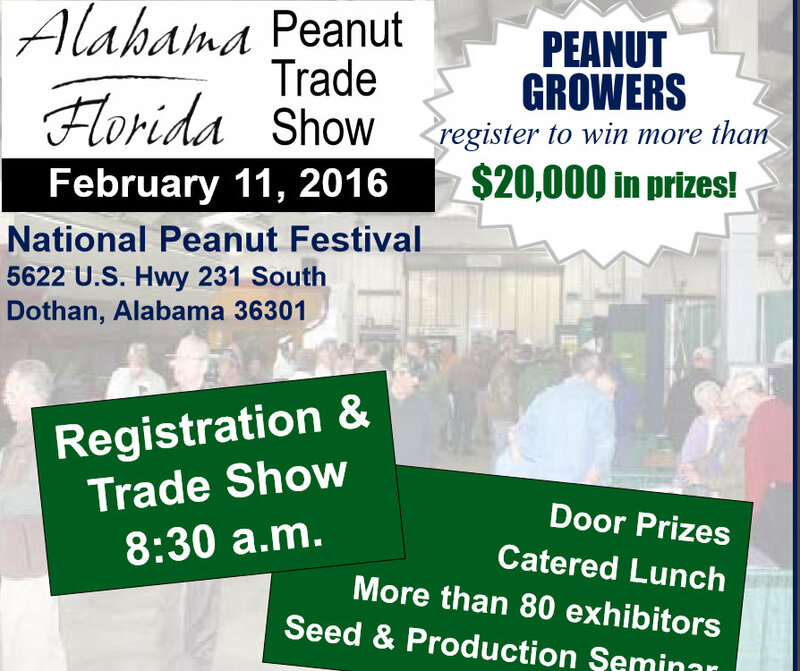 Trade show and seminars coming up in Dothan, Feb. 11. I ran across this Univ. of Florida site that is real good. 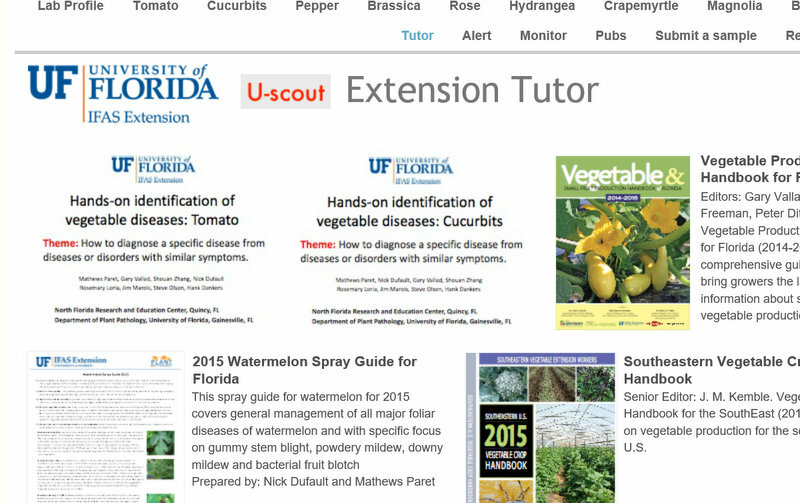 I like the vegetable tutor slidesets. The cucurbit one is real good. Click on link below. Last week I had a photo of something I found on the beach, a large Horseshoe Crab. This one’s probably a female since they are usually a third larger than the males. They are amazing creatures that God created for us and our scientists and doctors are using them in amazing ways to help mankind. The scientific name is Limulus polyphemus, and it’s found in North America along the Atlantic and Gulf coasts from Maine to Mexico. They are harmless although their tail makes us think of something that stings. They use the tail to turn themselves upright if they get flipped over. They have 10 walking legs and 9 eyes. I like them too, because I believe God created things pretty much as they are today and this creature confounds evolutionists. They can’t understand why it hasn’t evolved. They are extremely important to biomedicine because their unique, copper-based blue blood contains a substance called Limulus amebocyte lysate. It coagulates in the presence of bacterial toxins so it’s used to test for sterility of medical equipment and intravenous drugs. 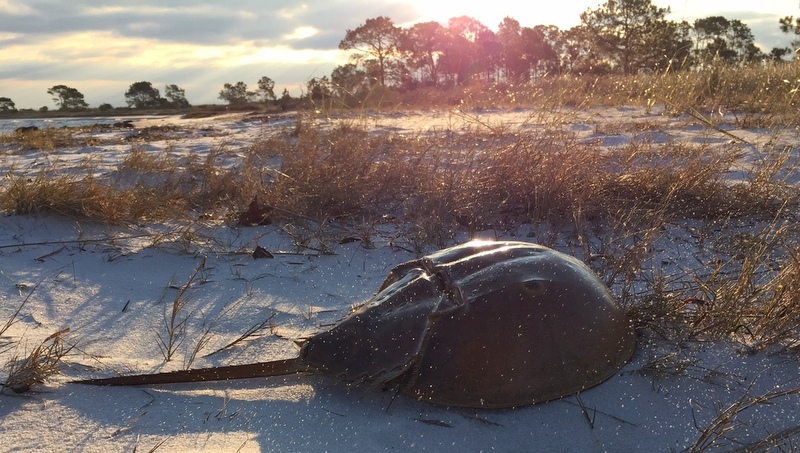 The compound eyes of the horseshoe crab has helped us understand human vision. Now for this week’s question. 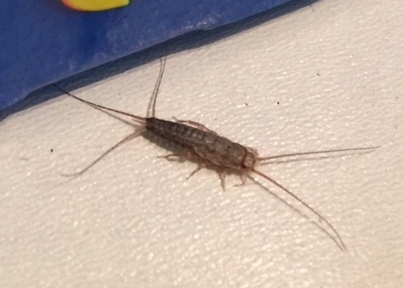 What is this I found in a dark drawer?